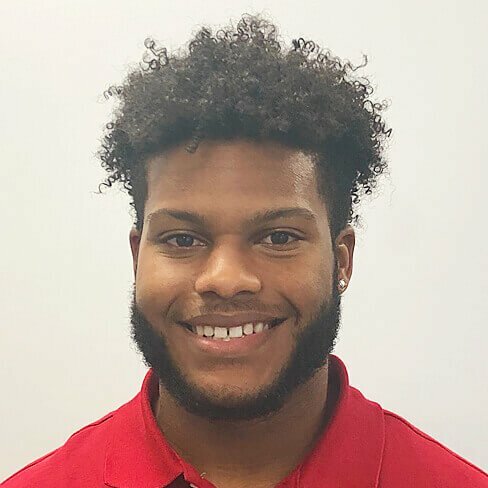 Jovaun Wooden is a physical therapy technician who graduated from Florida International University in the spring of 2018 with a Bachelors in Exercise Science. 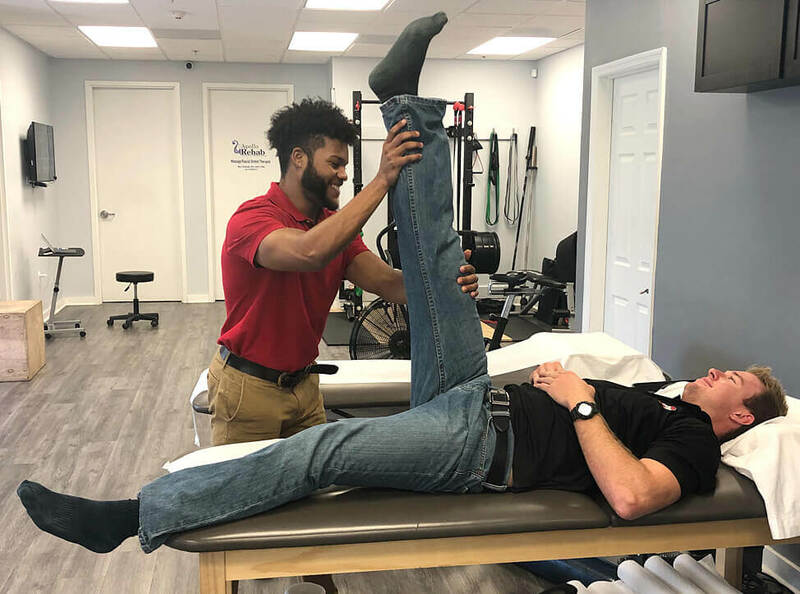 During his time at FIU Jovaun received his Certification of Personal Training, was a member of the Pre-Physical Therapy Club, and also a member of the Sports Science Organization. As a personal trainer, Jovaun is very passionate about helping others live healthier more active lifestyles. Aside from personal training Jovaun also strength and conditions some sport specific athletes. Jovaun plans to continue his education and pursue a Doctorates degree in Physical Therapy.